There’s always something incredibly satisfying about seeing an old, very tired classic car get some much-needed love and attention. Something about watching and old car get fixed and put back together is just so enjoyable. 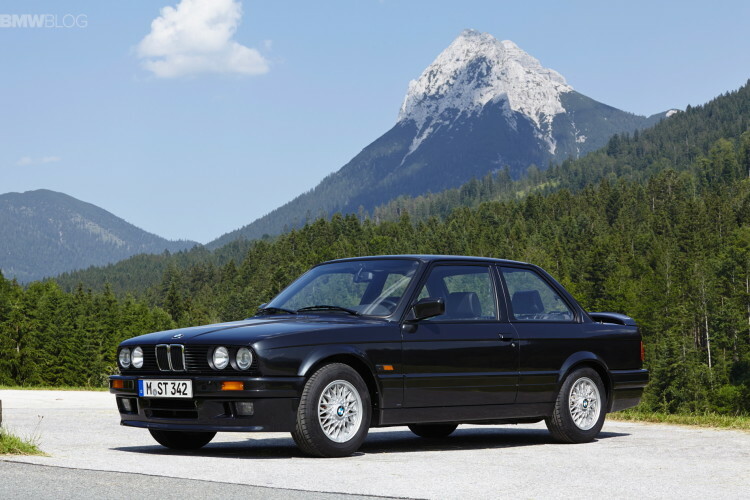 Which is what makes this very high-mileage E30 BMW 3 Series project so fun to watch. 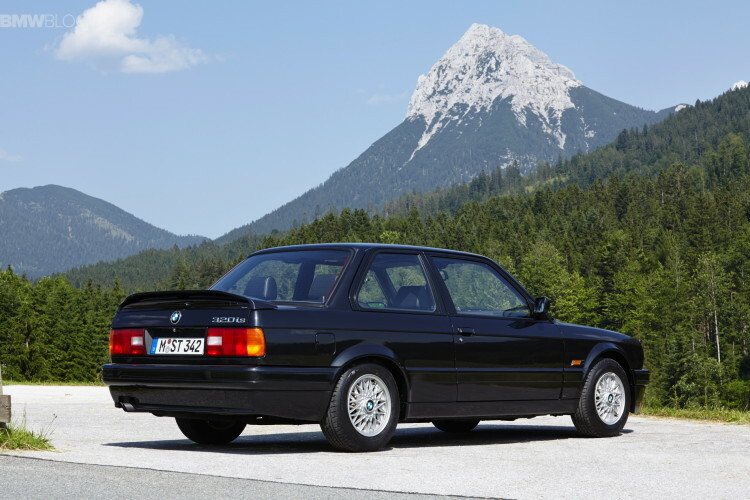 Jalopnik contributor, Peter Monshizadeh, bought a very worn, very high-mileage 1989 BMW 325i, with 234,000 miles on it, about a year and a half ago. Since then, it’s been quite the headache, actually, requiring a ton of work and restoration. However, it seems as if Monshizadeh has been up to the task and is repairing it nicely. First, he started out by repairing all of the rust and there was a lot of it. So he cut out and repaired all of the rust on the car and it now just needs some paint. Then, he set out to repair all of its mechanical bits and it needed, and still needs, a lot of work. In his most recent write up, he talks about repairing its rear end; including differential, axles and rear brakes; as well as the transmission and clutch. The latter of which is the most interesting because the clutch was original, with 234,000 miles on it, and it still worked fine. Sure, it was nearing the end of its life but, as Monshizadeh points out, it still had about 50,000 miles left in it. That’s a testament to both the quality of the stock clutch and the skill of the driver. Still, he replaced the clutch with a brand new one and had a machine shop resurface the flywheel. He also did a ton of other work, including installing a new exhaust and replacing some sensors, among other things. The best part about it all is that the total cost of all the repairs so far only comes to $1,662. While that’s not exactly a small amount of money, it’s not bad considering how much work was done. Admittedly, he did all of the work himself, so there was no paying for labor, which helped out a lot. Plus, there’s still a lot of work left to go. Be he seems to be giving it a comprehensive overhaul that will see the E30 3 Series stand proud once again. Is the E46 BMW 3 Series the new budget-build Bimmer?